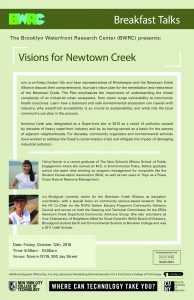 BWRC hosted its first Breakfast Talk of the semester, “Visions for Newtown Creek,” on October 12th, 2018. Speakers representing the Newtown Creek Alliance and Riverkeeper outlined their comprehensive, community-driven Vision Plan for the remediation of Newtown Creek. 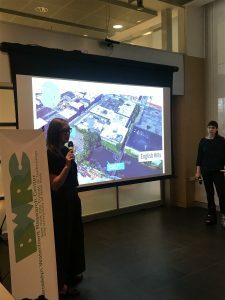 Lisa Bloodgood, Director of Advocacy and Education at the Newtown Creek Alliance and Chrissy Remein, the Community Project manager at Riverkeeper, presented this ambitious plan starting with a brief history of the challenges inherent to environmental restoration in a densely-populated urban industrial environment. 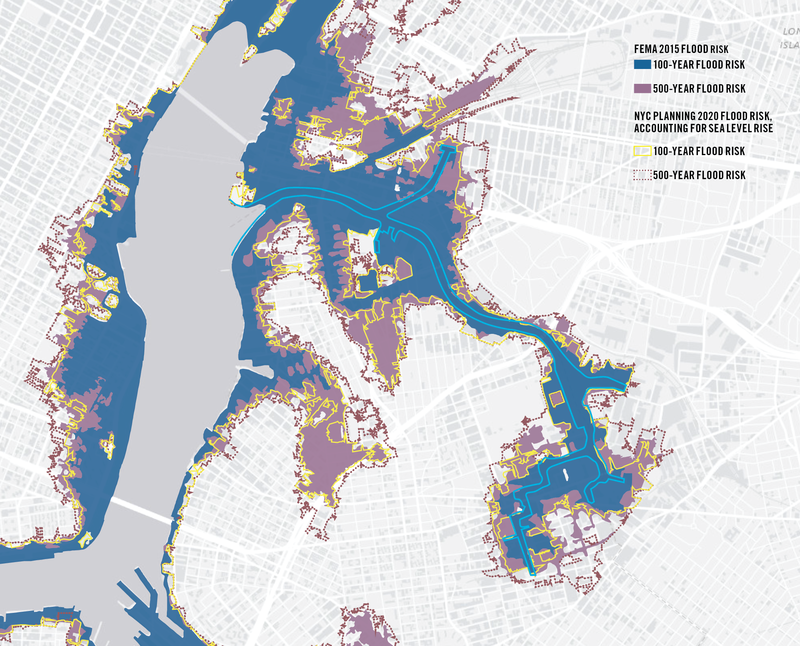 Among the most pressing concerns for residents in the area is the chronic issue of combined sewage overflow (CSO), which occurs when sewer systems are overloaded with rainwater run-off, diverting a mixture of sewage and stormwater to the nearest water body–in this case, the Newtown Creek. Watch this video by the Center for Urban Pedagogy to learn more about CSO. 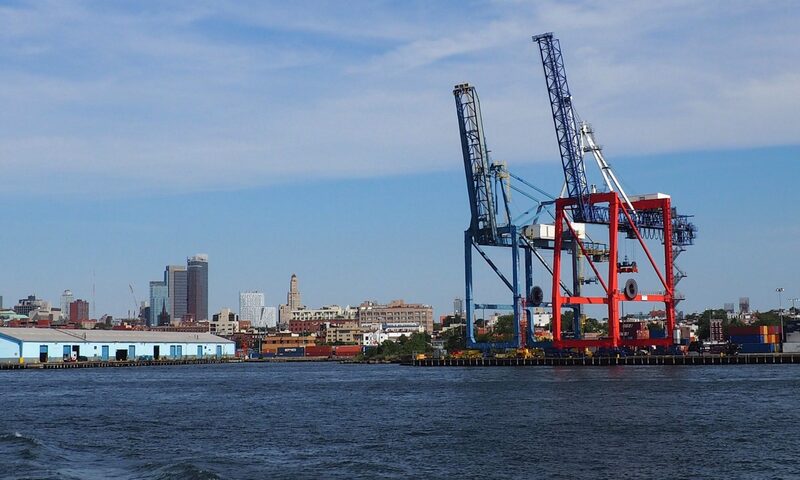 Although it was designated as a Superfund site by the EPA in 2010, the formal environmental remediation process in Newtown Creek has yet to begin. While the EPA continued its research and feasibility studies, community and environmental advocacy organizations formed the Superfund Community Advisory Group (CAG) with local residents, businesses, and environmental advocacy groups to develop a long-term planning strategy, culminating in the 85-part Vision Plan. 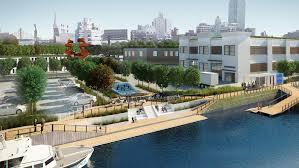 At the heart of the Vision Plan is a commitment to protect and support Newtown Creek as a site of industry and employment in the community. The various strategies outlined by the report intend to strike an appropriate balance of uses between recreation and industry by reimagining what these public spaces can achieve for future generations.